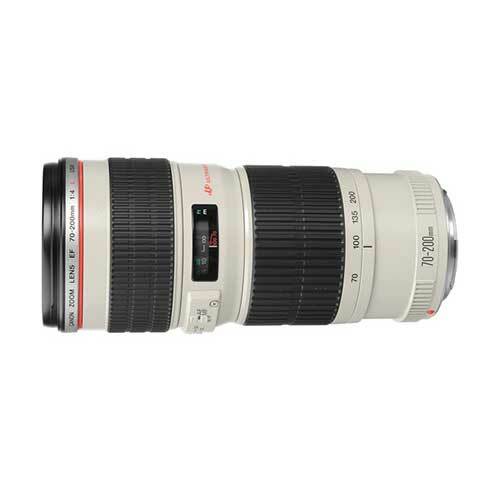 Lens Description: High-performance, L-series telephoto zoom lens combining light weight and compactness with an f/4 maximum aperture. Inner focusing and the ring USM enable quick and quiet autofocusing. Also, a circular polarizing filter can be attached and used without difficulty because the front lens element does not rotate during focusing. The tripod collar (sold separately) is the same one used with the EF 300mm f/4L USM. 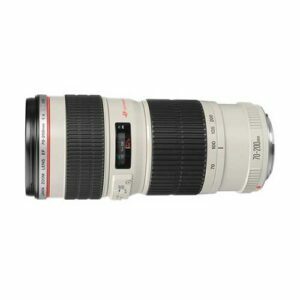 I am a rookie at photography and am getting this pair of lens as a gift, (Canon EF 70-200mm f/4L USM Lens), I already own a Canon EF-S 55-250mm f/4-5.6 IS II Telephoto Zoom lens, would it make sense for me to use both or should i trade off the 55-250. Please advise?